Killeen Police investigate vehicle / pedestrian crash on Hwy 190. Officers responded to the 2300 block of E. Hwy 190 at 9:10pm, on Tuesday, August 30, 2016, after receiving calls that a pedestrian had been hit in the area of the Chuck E. Cheese. Officers arrived to find an injured female and a gold Buick Lacrosse. The preliminary investigation revealed that the female was walking northbound across Hwy 190 when she was struck by a gold 2009 Buick Lacrosse that was traveling westbound in the entrance ramp to Hwy 190. The 18 year old female was transported by ambulance to Baylor Scott & White Hospital in critical. The victim is currently in Baylor Scott & White Hospital in serious condition. The driver of the Buick was not injured in this crash. The Killeen Police Department Traffic Unit continues to investigate this crash and the circumstances surrounding it. Information will be released as it becomes available. 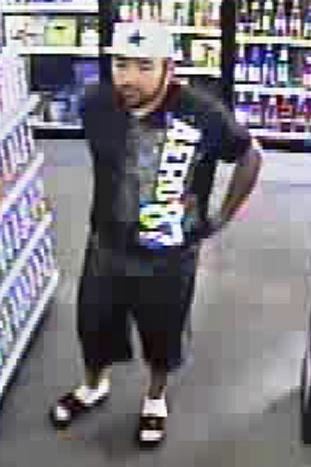 During the course of the investigation, detectives were able to obtain photograph of the suspect. 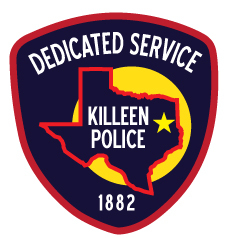 Killeen Police investigate pedestrian/vehicle Hit and Run crash on S. Fort Hood St.
Officers responded to the 3300 block of S. Fort Hood St. on Sunday, August 28, 2016, at 2:26am, after receiving a 911 call telling them a person had been hit by a vehicle. Upon the officers arrival they located a male lying in the roadway in front of blue Ford Fusion. The 30 year old male was immediately airlifted to Baylor Scott & White Hospital with life threatening injuries; he is in critical condition. The preliminary investigation revealed the male was crossing the roadway, from east to west, in the 3300 block of S. Fort Hood Street. An unknown vehicle traveling northbound in the left turn lane struck the male, throwing him into the oncoming inside lane of traffic where he was struck again by a Blue Ford Fusion. The suspect vehicle, which should have front left damage, fled the scene. The Killeen Police Department is asking anyone who has information about the suspect vehicle involved in this Hit and Run crash to contact Crime Stoppers at 254- 526- TIPS (8477) or go online at www.bellcountycrimestoppers.com. You can also give an anonymous tip by downloading the P3tips app for IOS and Android. All information is confidential and if your tip leads to the arrest of the person(s) responsible for this Hit and Run, you could be eligible for a reward up to $1,000 in cash. Killeen Police investigate a crash with injuries on Bunny Trail. Officers responded to the 5800 block of Bunny Trail at 2:03pm, after learning of a crash involving a Transit Concrete Mixer and a City of Killeen Utilities Collection pickup. Upon the officers arrival found an injured male lying in the roadway just behind the cement mixer in the left turn lane. The Killeen Fire Department Paramedics arrived and transported the male to Baylor Scott & White Hospital in stable condition. The preliminary information revealed that the concrete mixer was stopped in the left turn lane facing south; the driver had exited the vehicle and was walking north towards the rear and beside the mixer. The pickup was traveling northbound in the inside lane of traffic. The pickup veered into the left turn lane colliding with concrete mixer’s front left side continuing northbound hitting the male. The pickup driver did not receive any injuries in this crash. Killeen Police investigate afternoon crash involving a pedestrian. Officers responded to the 3800 block of Trimmier on Wednesday, August 24, 2016, at 12:52pm, after learning of a crash where a vehicle hit a pedestrian. Upon their arrival they located a 15 year old female and a white Nissan Cube in the roadway. The preliminary investigation revealed that the female was crossing Trimmier from the east side of the roadway to the west side. Witnesses advised the female was talking on her cell phone and walked into the path of the oncoming Nissan that was traveling south in the outside lane. The female, a 10th grade student at Ellison High School, was airlifted to Baylor Scott & White Hospital where she remains in critical condition. The driver of the Nissan was not injured. The names of the people involved in this crash will not be released. Herman Ray Parrish was located in a housing area on Fort Hood, safe and well. We would like to thank everyone for their assistance in locating Mr. Parrish. 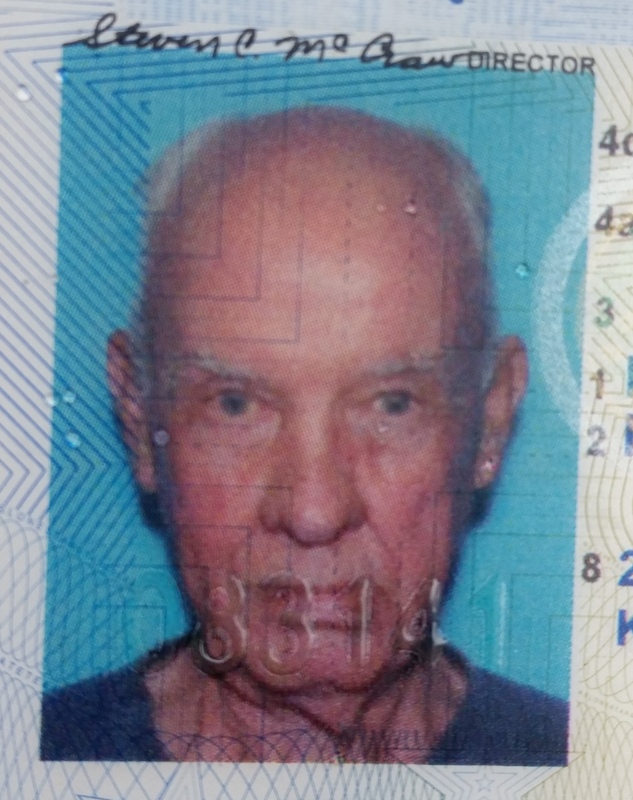 Killeen Police are searching for an elderly man who is missing from his residence. Killeen Police responded to a residence in the 200 block of Cloud St. today, after receiving a call from a woman who said her 74 year old husband was missing. Upon the officers arrival they learned that the woman spoke to her husband at 2:00am when he told her he was getting ready to go to bed. When the woman woke up around 8:30am, her husband, Herman Ray Parrish, was nowhere to be found. She told officers she believed he has been showing signs of Alzheimer’s but has not been diagnosed. His wife said she believes he walked away from the residence and may not remember how to get back. 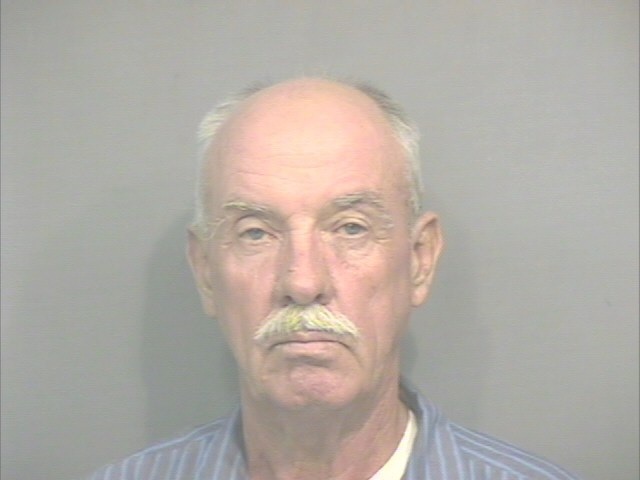 Herman Ray Parrish is a 74 year old bald white male; he was last seen wearing a white shirt and tan pants. He is not on any medications and he walks without assistance of any device. The Killeen Police Department is asking anyone if they have seen Mr. Parrish or know of his whereabouts to contact them at 254-501-8800. Killeen Police arrest man wanted for Aggravated Robbery of a Business. On August 7, 2016 at 12:53am, officers responded to a report of a Robbery that had just occurred at the Super Killeen Mart, located at 711 W. Hallmark. The caller advised the males entered the store one was armed with a knife. The suspects demanded money from the cashier then fled on foot. Through the investigation detectives were able to confirm the identity of the suspects involved in this Robbery. 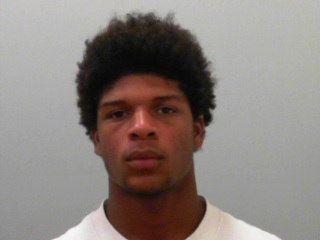 The case was reviewed by the Bell County District Attorney’s Office and a complaint was returned charging 19 year old Towlwen Dekeith Rowe with Aggravated Robbery with a Knife and a warrant was issued for his arrest. On Thursday, August 18, 2016, officers arrested Rowe in the 3700 block of Hereford. Justice of the Peace Garland Potvin set his bond at $100,000; he is currently in the Killeen City Jail. Detectives are continuing to investigate this incident and the circumstances surrounding it. Information will be released as it becomes available. Keyante Lermont Kelly was arrested at an apartment complex in the 4100 block of E. Rancier, on Monday, August 15, 2016. He was transported to the Killeen City Jail where Justice of the Peace Garland Potvin set his bond at $250,000. He is currently in the Bell County Jail. Killeen Police obtain a warrant for a man who tampered with evidence. Detectives with the Killeen Police Department are continuing to investigate the recent shootings that occurred in the 3300 block of E. Rancier on Sunday, July 17, 2016. During this investigation they have revealed that there was another person inside the reddish orange vehicle that fled the scene. This person took Atrayu Davis to the 1800 block of N. 18th Street, where he was pronounced deceased. 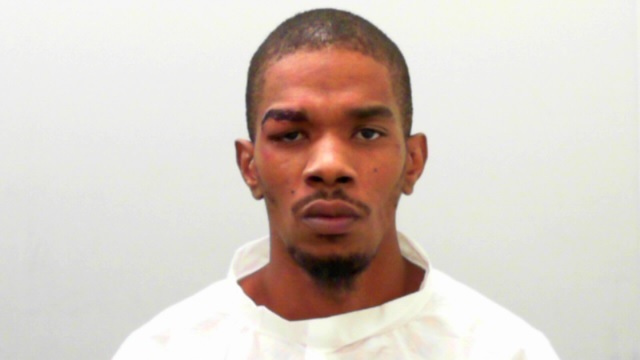 This case was reviewed by the Bell County District Attorney’s Office who issued a complaint charging 27 year old Keyante Lermont Kelly with Tampering with or Fabricating Physical Evidence (a third degree felony). Detectives are asking anyone who may know the whereabouts of Keyante Kelly or have any information about the Murders on E. Rancier, to contact Crime Stoppers at 526-TIPS (8477) or go online anonymously at www.bellcountycrimestoppers.com. You can also download the app P3 tips on IOS and Android phones. All information is anonymous and confidential and if your tip leads to Kelly’s arrest you could be eligible for a reward up to $1,000 in cash.